If someone offered me a round trip ticket to anywhere in the world right now, I would choose to go to the Seychelles. 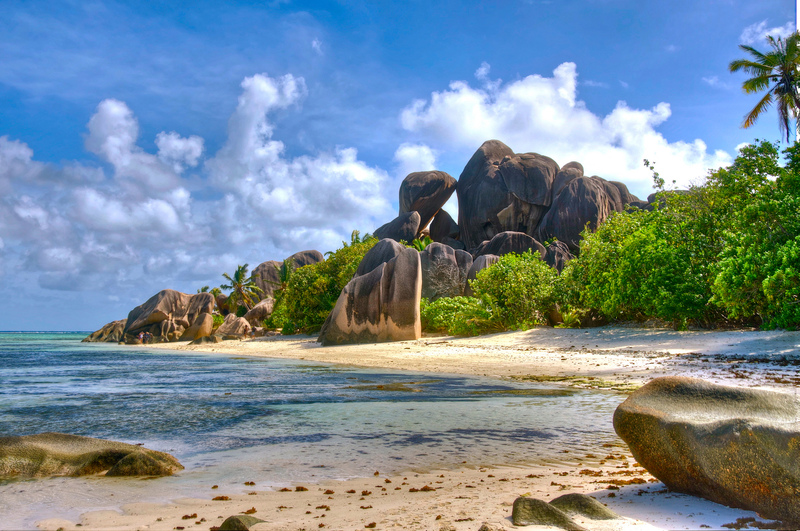 With untouched beaches, scenic hikes, and perfect weather, the Seychelles are at the top of my bucket list. Here are some stunning Seychelles beaches that you will want to visit on your Seychelles holidays. 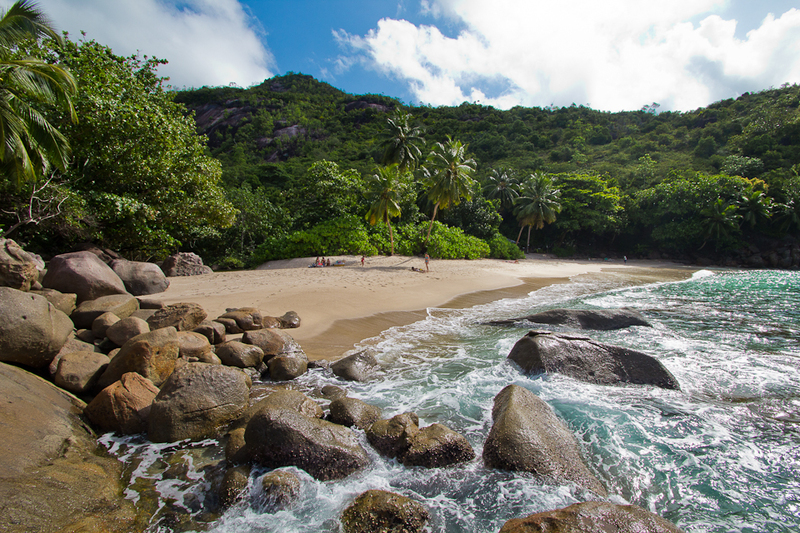 Anse Source d’Argent is the kind of beach that you dream of. Blue-green waters, huge granite rocks, pink sand, and gorgeous snorkeling are just some of the incredible things you will see at this beach. The best part? This beach isn’t crowded, and if you go early in the morning or late in the afternoon, you will likely have the entire beach to yourself. Anse à la Mouche is a very safe place to swim. It’s a calm bay with sparkling clear waters, and there is a great restaurant right across the street. This is a great beach to take the kids to. 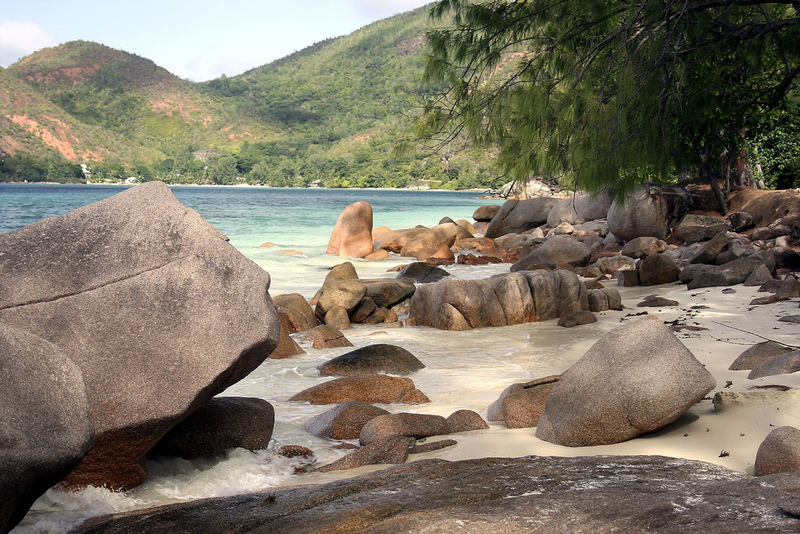 Anse Takamaka is a bay on the island of Praslin, and the treasure chests of pirates have even been found here. It really does feel like Treasure Island with its swaying coco de mer palm trees, vibrant teal blue waters, and powder white sands. 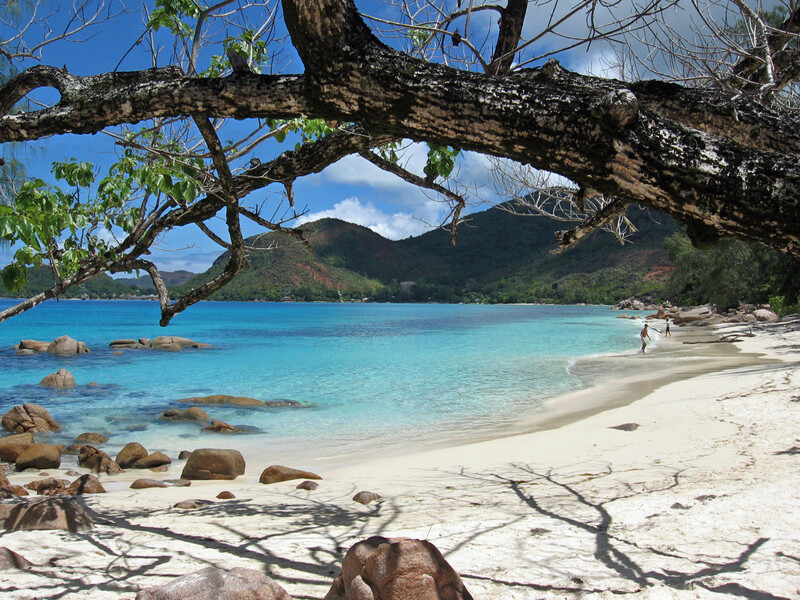 This Seychelles beach offers a view of the Indian Ocean you don’t want to miss. 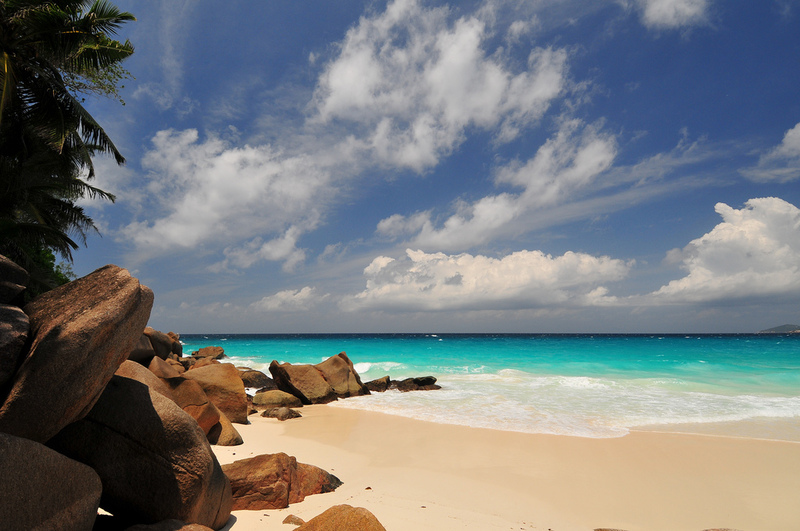 Anse Lazio is often voted not just the best Seychelles beach, but also the best beach in the entire world. 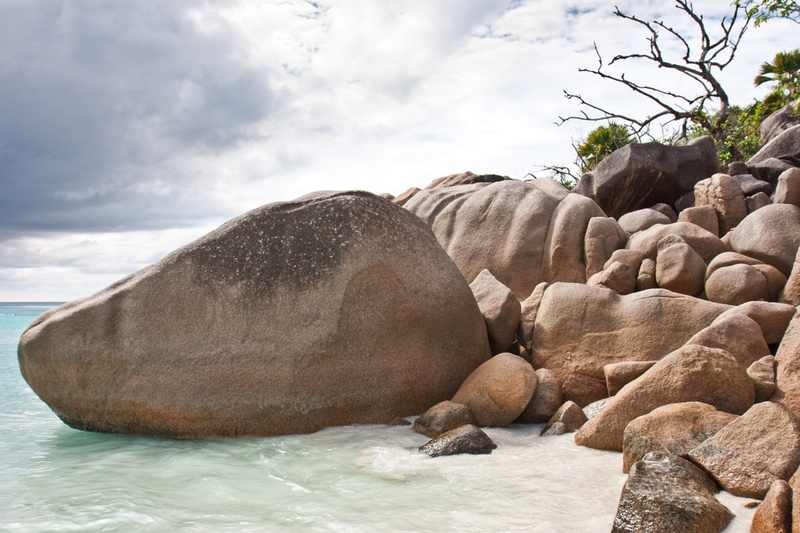 Powder soft white sands, huge granite boulders, and the clearest of waters offer a magical setting. This is a great beach for snorkeling or just lying in the sun and letting your cares fade away. If you are looking for an absolutely untouched, picturesque beach, then Anse Georgette is the beach for you. It requires a 45-minute hike to get there, but it’s remoteness is part of its charm, making it more of an insider’s beach. Many people see dolphins, sharks, and manta rays at this beach. There are strong waves and currents here, so be careful swimming. 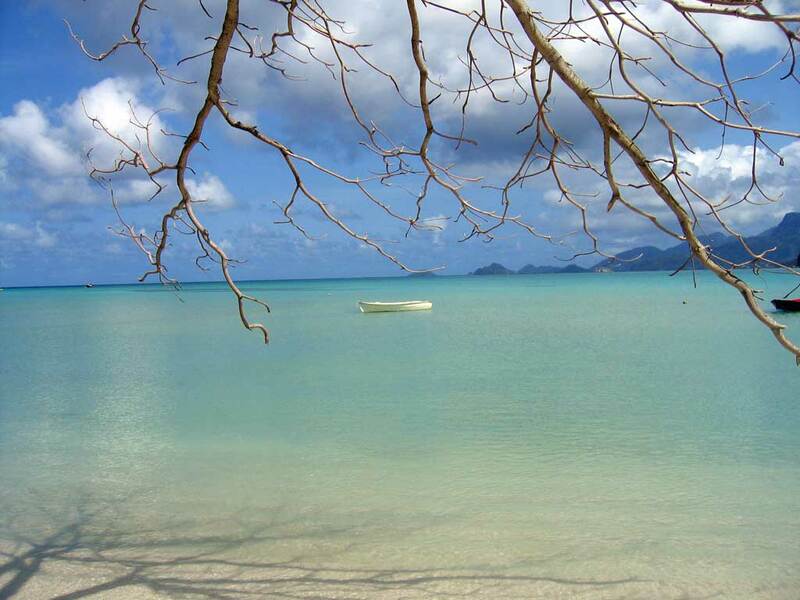 Anse Boudin has tranquil waters and is perfect for swimming or snorkeling. Many people see sea turtles just off the beach. The sand here is very soft. 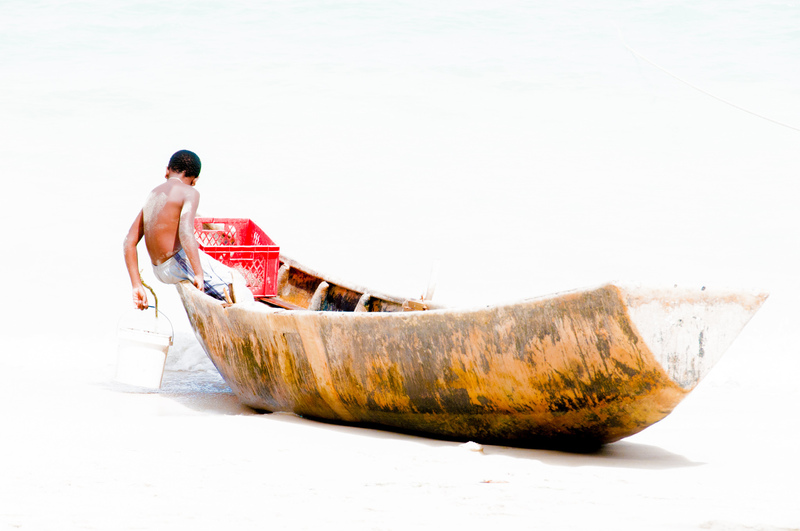 To get to this beach, you must either hire a fisherman to take you there by boat or hike the Anse Major trail. The intense blue waves crash into the granite rocks making for a soothing lullaby that will make you never want to leave. Beau Vallon has beautiful coral reefs and crystal clear waters, and is the Seychelles beach to visit if you want to dive or snorkel. It is the most popular beach on Mahé. There are also water sports here, and the waters are very calm. Wow! 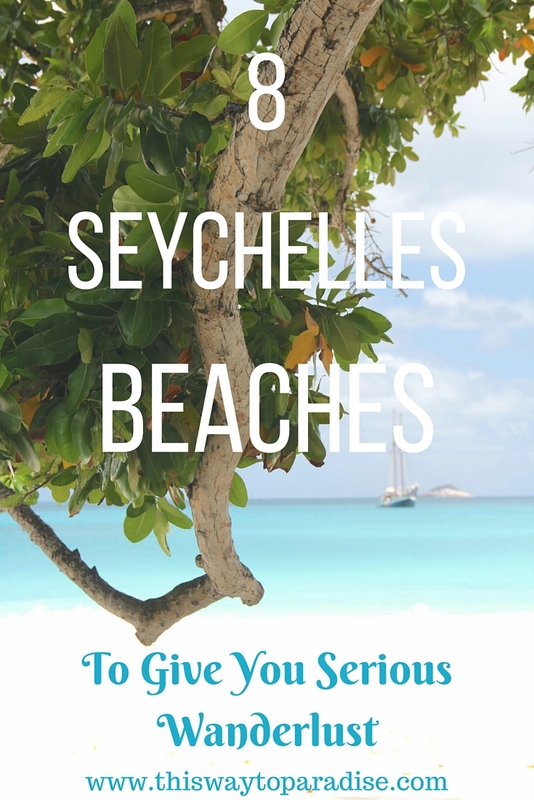 Seychelles have always been on my wish list, but now I am aching to get there! Lovely photos. Oh this looks like a dream. I have always wanted to visit and now even more so. Oh my gosh, these are all absolutely gorgeous beaches. Anse Source d’Argent looks like a place where I could easily while away a few days. Or weeks. Maybe years. Seychelles beaches here we come! Really great collection of wonderful travel destination. The also look like the best places for any photographer to take some great shots of her/his own. True! Those photos have made me start to dream about the Seychelles! wow, great pictures. Seychelles is beautifull. I love these beaches. They look like something in movies. The color and views are breathtaking.